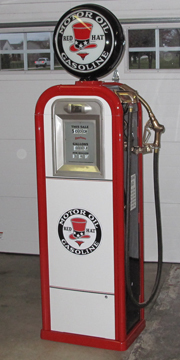 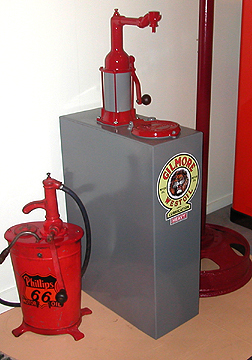 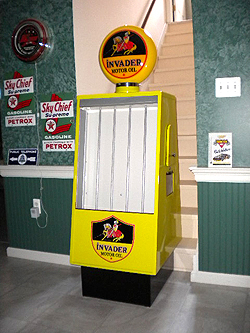 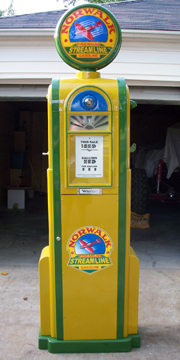 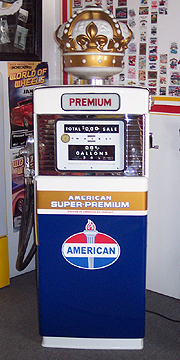 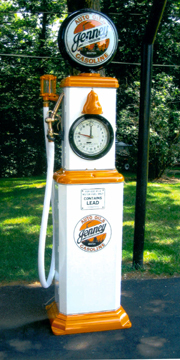 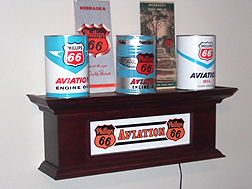 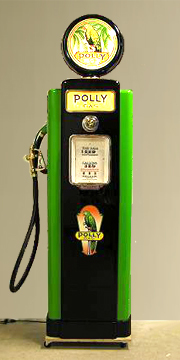 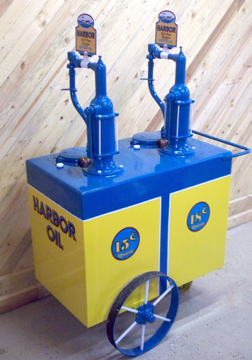 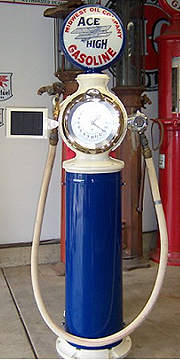 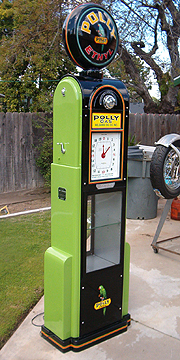 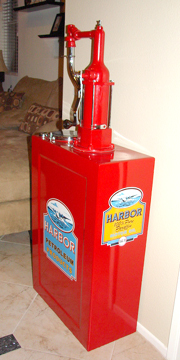 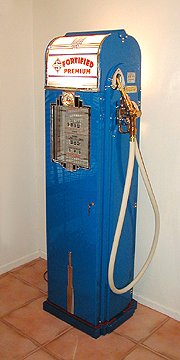 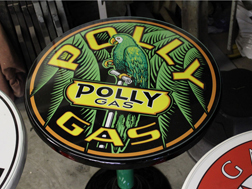 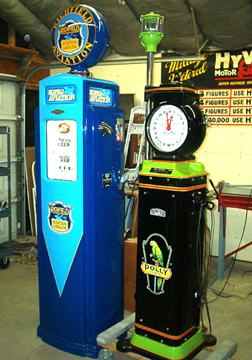 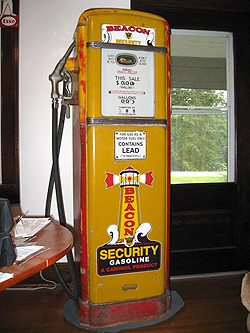 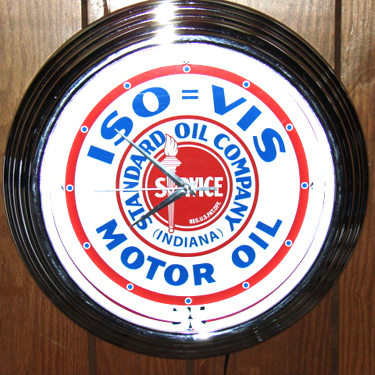 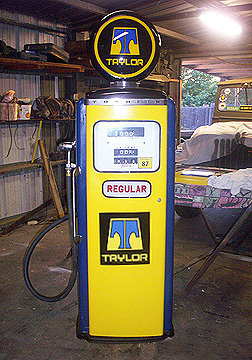 Online Gallery of Gas Pumps, Lubesters, etc. 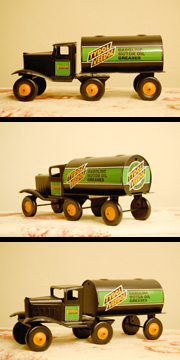 These items are . . .